It’s always so nostalgic when family brings out holiday decorations from decades past. 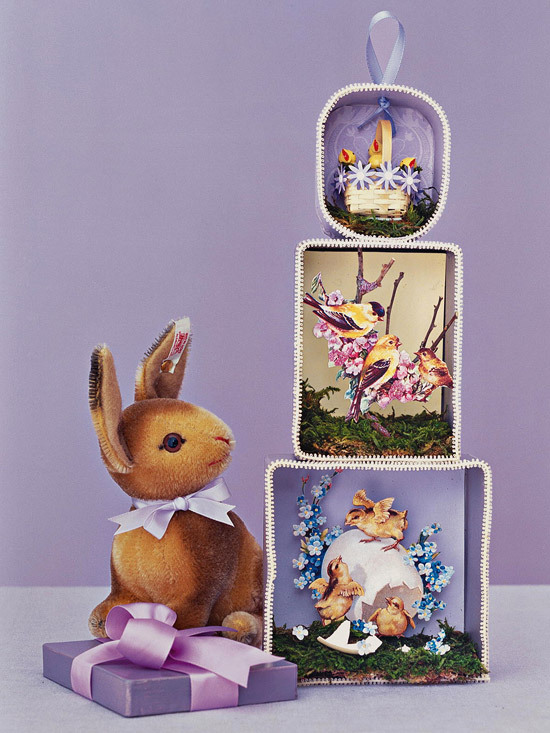 Now you can bring those memories back in your Easter decor! Read all about how you can recreate these decorations….